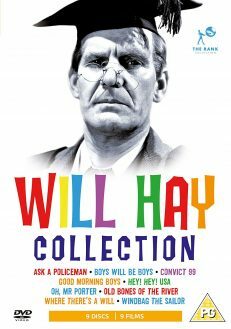 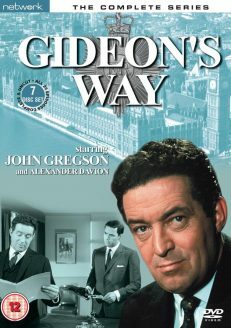 We are delighted to be able to offer our members this fabulous 7 DVD DISC SET featuring all 26 episodes of GIDEON`S WAY: THE COMPLETE SERIES. 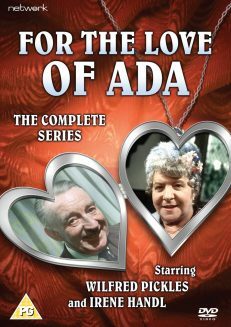 Starring John Gregson as Scotland Yard Police Commander George Gideon. GIDEON`S WAY is a classic ITC crime thriller series based on the books by John Creasey. 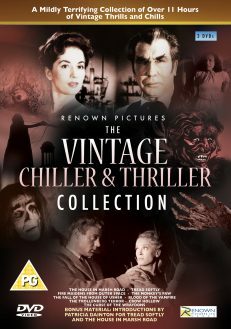 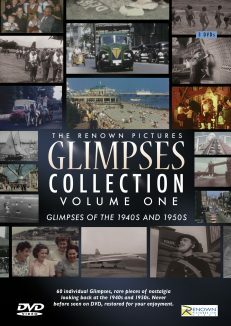 Extensively shot on location, the documentary style of the direction lends itself wonderfully to fast- paced, thrilling action stories with some outstanding performances from guest stars such as Gerald Harper, Alfie Bass, George Cole, Rosemary Leach, Ray McAnally, Michael Ripper, Jane Merrow, George Baker and Gordon Jackson. 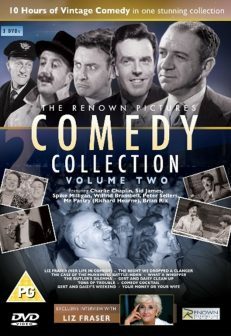 This rarely seen series is presented here, with all 26 episodes complete and uncut. 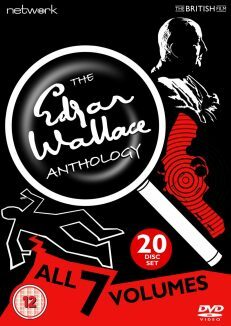 It will appeal to people who like ITC film series and cop shows and was described as “The Sweeneyâ€ of its day.